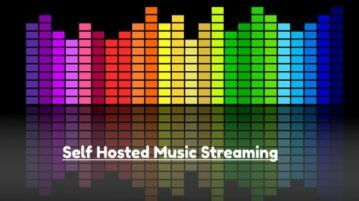 This article covers 5 free decentralized video hosting services where you can upload your videos and share them with the public. 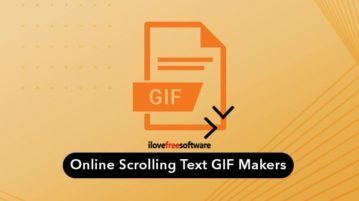 Here are 4 free online scrolling text GIF makers. Add text content of your choice and then create scrolling text GIF in vertical or horizontal direction. 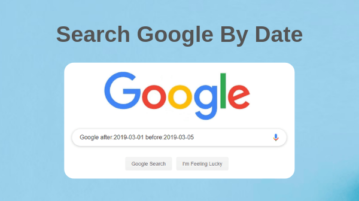 This article talks about the newly announced Google Search commands that lets you search the web by date and get results before and/or after specific date. Here are 3 free online PDF translator websites. 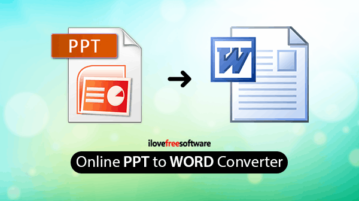 You can add PDF document, select the output language, and save the output PDF with translated language. 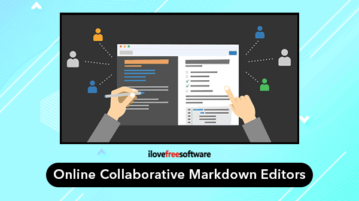 Here are 4 free online collaborative Markdown editor websites. You can create and edit Markdown file with others. You can also preview output. 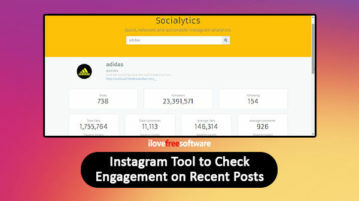 Here is a free Instagram tool to check engagement on recent posts. Just visit the web app, enter the user name and view the statistics of most recent posts. 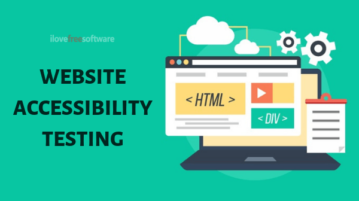 This article covers 5 free website accessibility checker tools which are simple to use and provide detailed reports on various aspects of web accessibility. 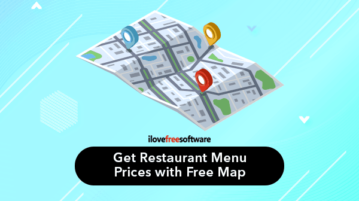 Here, you can get restaurant prices with this free map for restaurant menus. Open the site, view the number of restaurants and get updated menu in pictures. 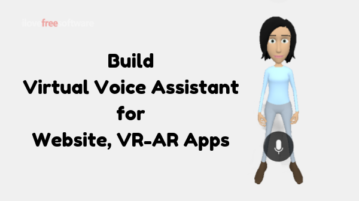 This article covers an online tool where you can create virtual voice assistant and deploy that to websites and VR-AR applications. 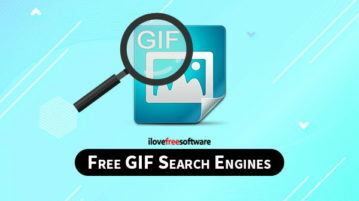 Here is a list of free GIF search engines. Most of these sites let you use GIF without watermark. You also don’t need to give attribution to use GIF. 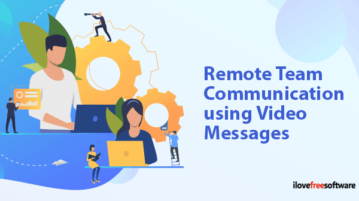 Here, you can communicate with remote teams using video messages. Use this free website to create channels and record a video message for discussion.